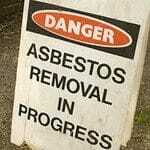 Home » Interior » Asbestos » What Are The Requirements To Remove an Asbestos “Popcorn” Ceiling ? The requirements for removing asbestos “popcorn” ceiling depends on whether a homeowner or a contractor does the work. In most building jurisdictions a homeowner can do the work themselves but needs to follow regulations on containment and disposal. If a contractor does the work, there are certain state and federal regulations that they must follow. These regulations include having the proper licenses, training of employees and insurances. 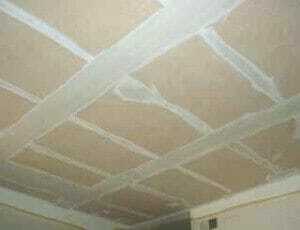 Remember: not all popcorn ceilings contain asbestos materials and even those that do, do not have to be removed. The manufacturing of asbestos textured ceiling materials was banned by the government in the Clean Air Act of 1978, however, manufacturers and wholesalers were allowed to use up their existing inventory until it was gone. Therefore, even a few homes in the early 1980’s might have asbestos ceiling materials in them. Not all homes with popcorn type ceilings that were built in the 50’s, 60’s and 70’s contain asbestos materials, although a great many do. The only way to know is to have a sample of the ceiling material tested. A homeowner can take a sample themselves and send it to a lab for testing or they can have an asbestos abatement type company come out and take a sample and test it. If a homeowner decides to do the work, they should first educate themselves on what the local building jurisdiction requirements are. Usually a quick call to the building department or their website will answer your questions. Secondly, they should educate themselves on how to do the work and dispose of the asbestos material. 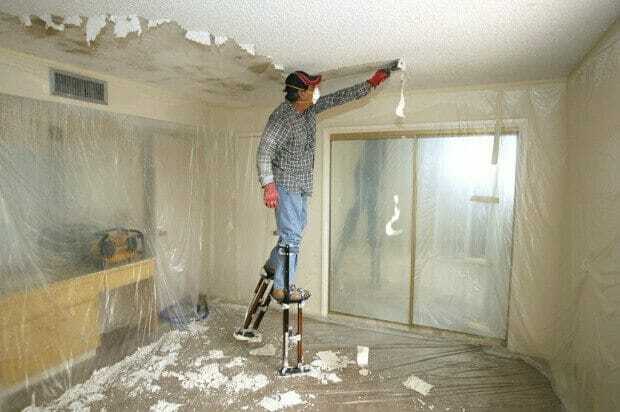 The actual work of removing the popcorn ceiling is relative easy for most homeowners and requires only a few inexpensive tools. Caution should be exercised in not inhaling any fibers in the air and that the area where the work is being done is properly sealed off so that no asbestos fibers drift into other rooms or into the HVAC ducting system of the home. Establishing a negative air pressure in the area of work is recommended. After scraping off the textured ceiling materials the drywall board that the popcorn materials were on will be exposed. When the drywall board is exposed the seams that were taped may need to be touched up or additional drywall mud may need to be applied over these seams, so that when the ceiling is painted, it looks nice and smooth. 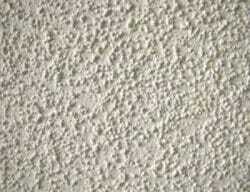 At times, the ceiling may be textured by spaying on a light coat of drywall mud. Giving an orange peel look or some other texture that matches the existing walls of the home. Licenses: Is the contractor licensed and does their license cover removal and disposal of asbestos materials. Experience: Is the contractor experienced in doing this type of work and do they have any references that you could check? 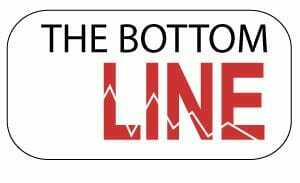 Insurance: Do they have workman’s comp insurance and general liability? Permits: Are they going to pull the necessary and proper permits and pay for them or is it your responsibility? Contract: Get a contact that spells out what they are going to do and their responsibilities. Read it carefully, know what it doesn’t cover and what your responsibilities are. Last, but not least: When are they going to start and finish. When and how are they going to be paid. 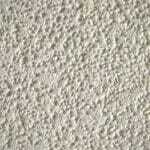 Removing popcorn ceilings is generally easy to do and inexpensive. Many home buyers like to have this work done when the house is vacant and before they move in. Doing the work when the home is vacant is usually cheaper and a lot less messy than doing it after you have moved in. Homes with textured ceilings often have other areas that are textured, such as furnace or water heater closets, or have other materials that may contain asbestos. Often ones that you may not have even thought about. 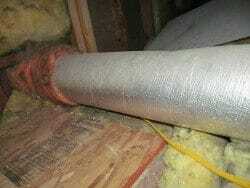 There are various types of ducting that may contain asbestos materials. Under some conditions this may be a health issue, other times it is not. Learn more about this.